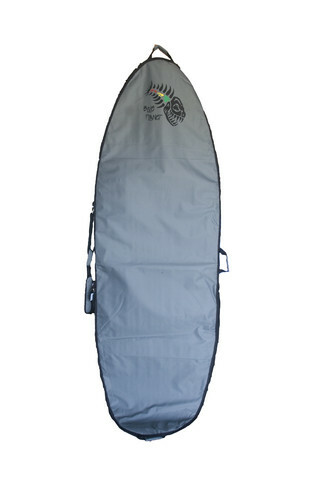 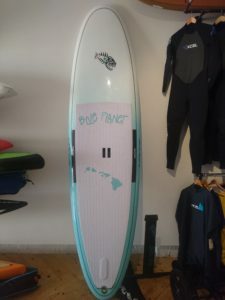 Blue Planet SUP Paddle Bag. 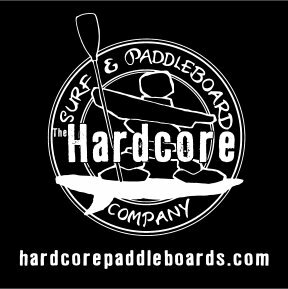 Protect your paddle from out of the water damage. 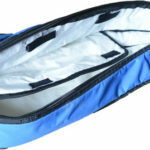 Great for travel and transport. 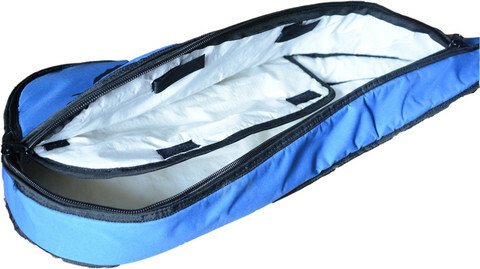 Sturdy blade-end zipper for easy access. 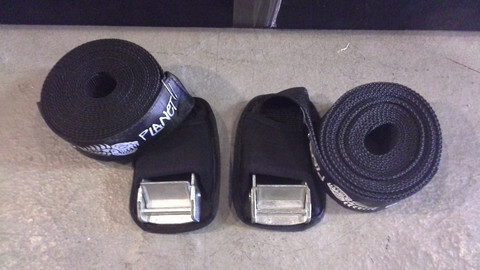 Full high density foam padding.